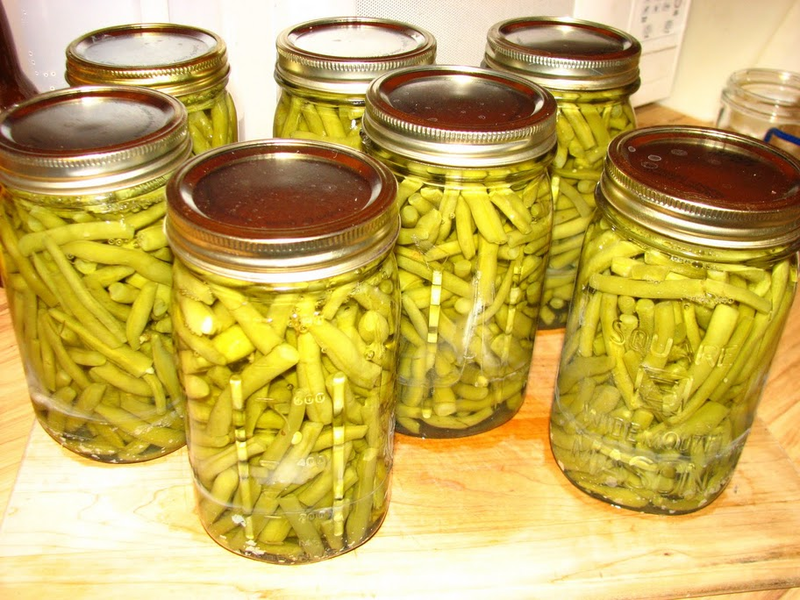 For the past two days, I have been canning green beans. Let me just say, 15 gallons of green beans is a lot of beans. With that said, I feel really blessed that in a year of drought, we had such an abundant harvest. As Maddy and I were snapping beans, it took me back to my childhood. I remember sitting out on the porch with a newspaper in my lap and snapping beans with my family. I loved the stories my grandmas would tell. Oh how my heart aches for those lovely ladies. Times have changes and now I am the one with the garden and canning to do. I love how the different shades of green shine in the Ball jars. However, any good canner knows that as quick and easy as it is to put the beans, water and salt in the jars, they are not ready to be eaten. Each beautiful jar must be put in the pressure cooker. The heat and steam work together to kill the bacteria and seal in the nutrients for my family. The same idea is true in our own lives. As easy as it would be to go through life without any struggles or pressure, we would not be ready to be used by God. As painful as our life may be at times, the pressure we must endure is for our good. Keep this in mind the next time you feel overwhelmed. This will eventually lead to a stronger, healthier you. Don’t forget – God knows what He’s doing and will never give us more than we can bear. Don’t forget to visit Melissa Taylor’s site, www.melissataylor.org, and read my blog post and enter to win a copy of my recently released book, Get REAL: Stop Hiding Behind the Mask. I will be announcing the winner on Friday. If you don’t want to wait, you can purchase your own copy of the book online at Amazon, Barnes & Noble or WestBow Press. I am so encouraged just by reading your blog and looking at your website! Can’t wait to read your book! Maybe just maybe I will be the lucky one 🙂 have a blessed day!